Japan just got a special edition PS4 to celebrate the release of Kingdom Hearts HD 2.8. 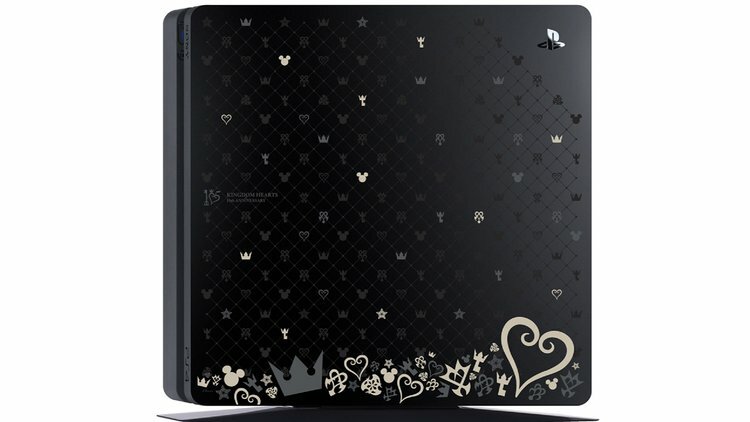 Kotaku featured pictures of the console which is adorned with crowns, keys, hearts and Mickey Mouse heads. It’s not available in the U.S. currently. Japan is hawking them at around $300 for the 500 GB, and the 1 TB is going for $314.